Rumah Caring Kajang is a two double storey houses taking care of old folks, home for single parent, orphans, down syndrome, disabled and drug rebab. They have been served eviction notices by the local authority and after numerous appeals; the final notice was to move out by end of this year. They have been offered a piece of land at a discounted price and now they need help to build a new home. 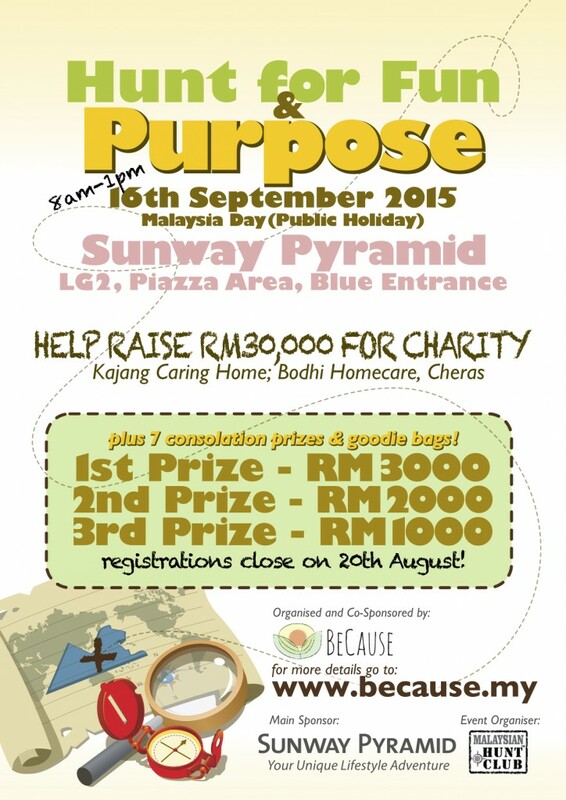 Read more on Rumah Caring Kajang and how you can help them. Who are they? 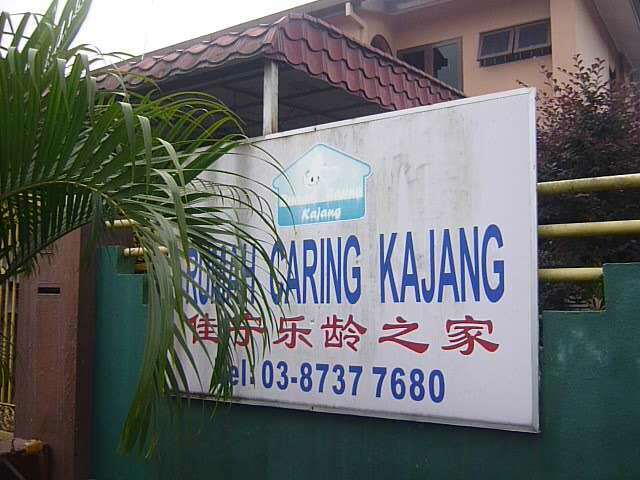 Rumah Caring Kajang is a non-profit organization looking into the welfare of the needy and was established on May 2004. 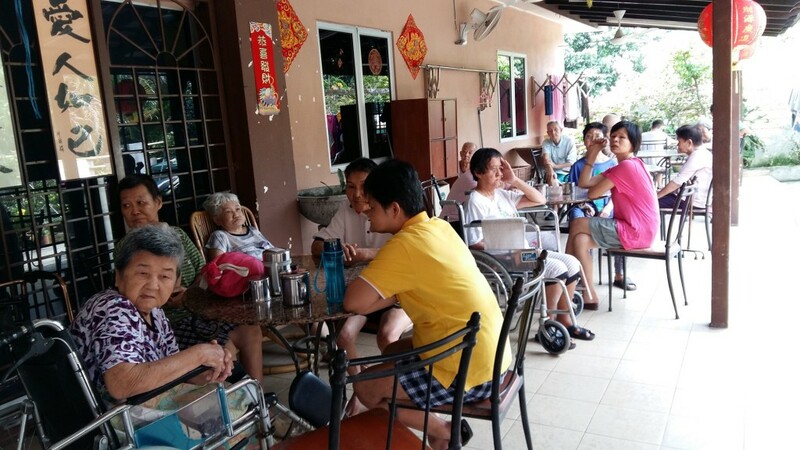 They catered to mainly old folks ranging from age 50 years to 95 years. Currently, the home has about 50 residents. How do they sustain themselves? Rumah Caring Kajang depends solely on the public donation be it in the form of monetary or goods/present. What do they need? Build a new home on a piece of land. They have been slapped with eviction notice and will have to move out by end of 2015. How you can help? BeCause, a social initiative by Community Care Society of Malaysia (Persatuan Penyayang Komuniti) is organizing a Charity Hunt at Sunway Pyramid to raise funds. 100% of the proceeds will be given to Rumah Caring Kajang and Bodhi Homecare Cheras in equal share. Join the Charity Hunt now! 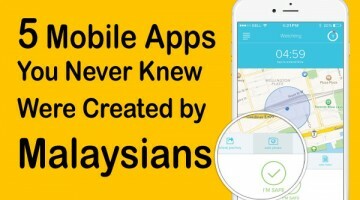 Could I know more details or information ? Kindly reply to my email.